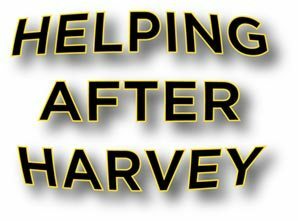 Red Cross Donation for Hurricane Harvey Victims in Your Name! During the month of September, we'll be making a donation to help those who've been affected by Hurricane Harvey for each job referral received from our clients. Fill out the form below with the job information and we'll get in touch with the customer. You can trust us to provide them with the same level of outstanding service that gave you the confidence to refer us. As always, we'll keep you updated regarding the job and will notify you when the donation has been made! If you would prefer, feel free to call 800-944-9994.